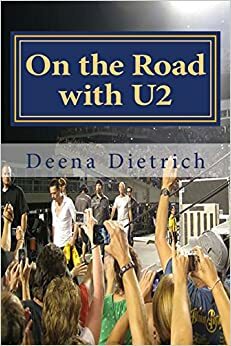 I chose “Unchained Melody” as my ‘U’ Elvis topic for the A to Z Blogging Challenge not because it is one of my favorite songs, but because it is VERY special to me as (along with “Blue Eyes Crying in the Rain”) it was the last song Elvis ever played – at the piano in the racquetball room the morning of his death. What is your favorite movie, song, book, topic about Elvis that begins with ‘U’? Please comment below. 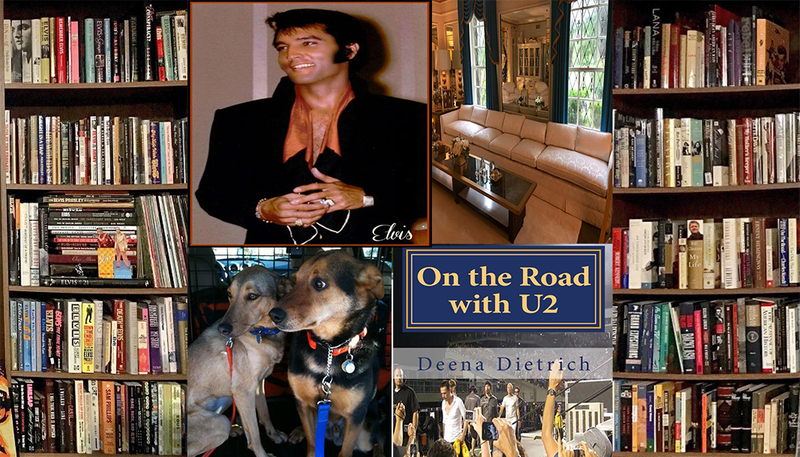 If you missed any of my Elvis ‘A’ to ‘T’ topics, please click here. Remember to check back tomorrow to see what ‘V’ topic I’ve chosen for Elvis. Just watched the video again and it gives me chills every time I see it. 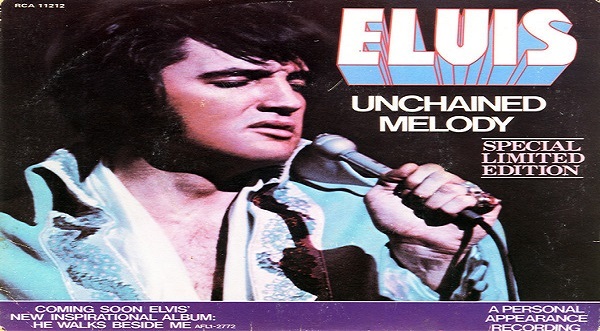 Unchained Melody is such a special song to us Elvis fans. Even when walking through the racquetball court at Graceland now that it is back to the original way it was as a racquetball court, just hearing the sound of racquetballs going back and forth and then Unchained Melody coming over brings me to tears. Very powerful moment! Love this song and I may even like his version better than the Righteous Brothers. Sad to think he was gone so soon after this but I can see he is having problems. but he still had his voice. and yes i like his version better too 🙂 thanks for stopping by! I love Unchained Melody. I love Elvis’s version more then the Righteous Brothers version. So sad to see him this way. But that beautiful voice never left him!